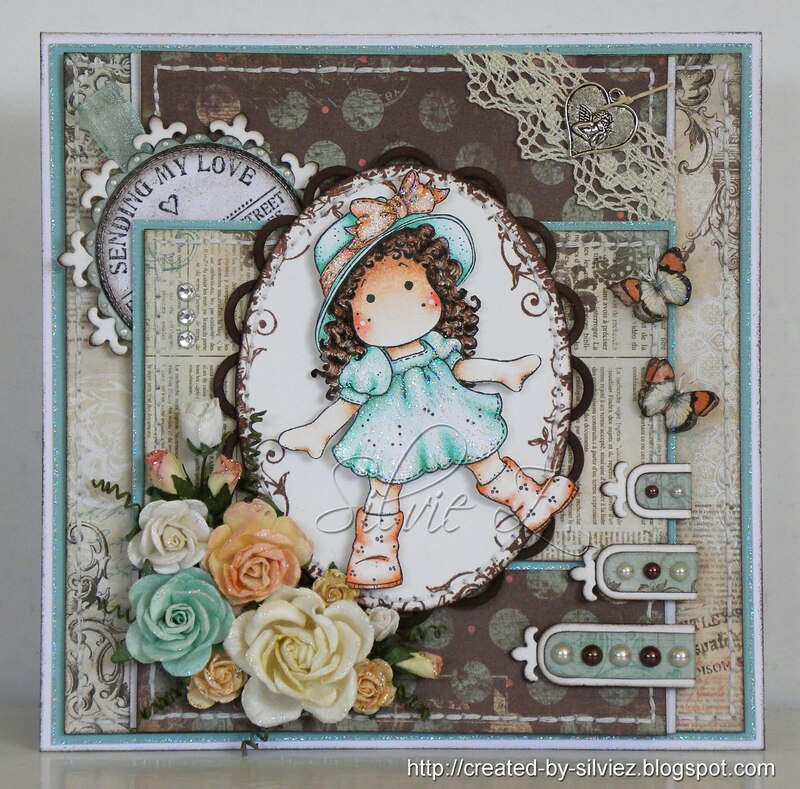 If you haven't had time to play along with our Lace Challenge below here is another stunning sample from Silvie for your inspiration. Still lots of time to play along and don't forget there is a chance to either win a £25 Store Voucher or join us as a guest designer!!! 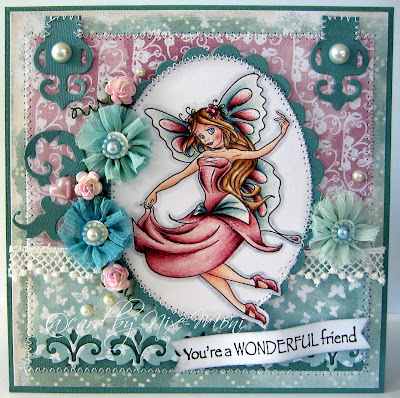 Products use: Magnolia Tilda with Rubber Boots, Stempelglede Grunge collection & Just a note (inside), Bo Bunny Gabrielle paper, Spellbinders - Lacey Ovals and Fleur de Lis Doily motifs, Flatback pearls, Gemstones and Stardust stickles. Wow, it was great to see so many cards for the boys last challenge :-) Thank you! A huge thank you to Gayle of Teddy Bo for sponsoring our challenge! 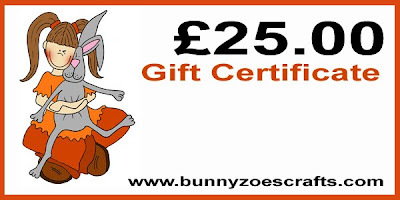 The random winner of our monthly challenge will win £25.00 to spend at Bunny Zoe's Crafts. *NEW May C.C. 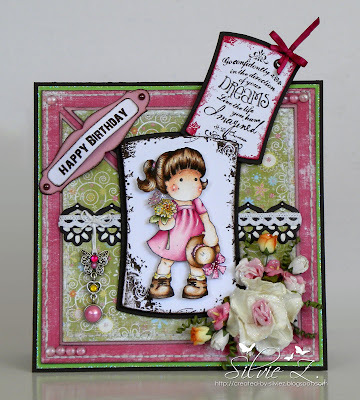 Designs Stamps plus Cutter Dies - NOW SHIPPING!!! *Back in Stock - EZ Mount!!! 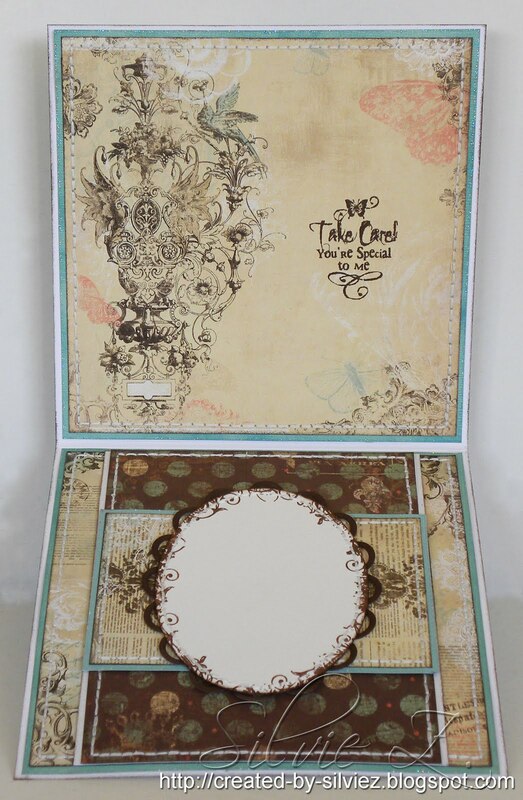 At least 25% off ALL 12" x 12" Paper Kits!!! Hurry while stocks last!!! 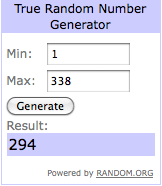 Don't forget also... As well as a random winner being chosen each challenge one lucky player will have the opportunity to be a guest designer for a future challenge. 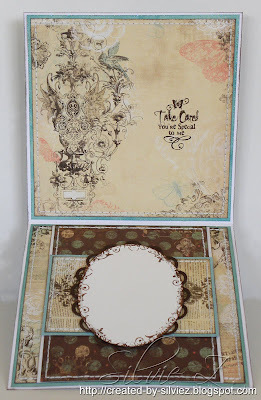 The guest designer will be able to choose a stamp of their choice from the store to the maximum value of £10.00 to create their guest card too! If you would like to be a future guest please add DT to your name when entering. Does that sound good? 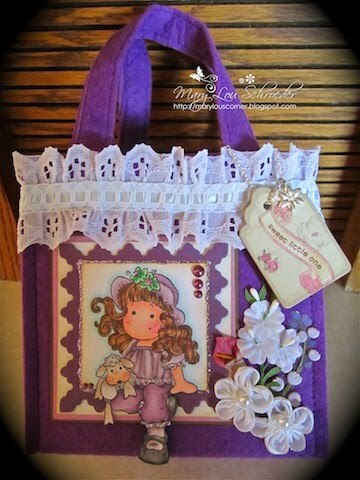 Here are the DT's awesome creations for your inspiration! Be sure to click the links which will take you to their blogs for more details. 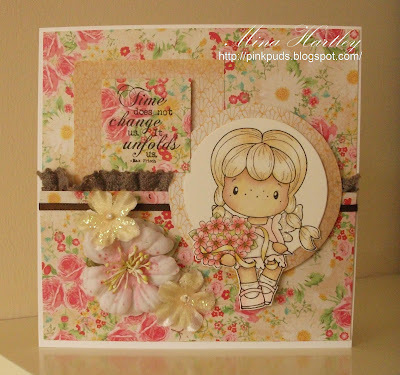 Thank you for joining us Mary Lou and for your adorable Tilda creation. CC designs Swiss Pixies Bouquet Birgitta, Beige paper - Kaisercraft Seaside, Flower paper - Crate Paper Emmas shoppe and Prima brown lace. Magnolia Tilda with Straw Hat & Happy Birthday text, Stempelglede - Just a Note (sentiment on the tag) & Grunge Collection, Fancy Pants Paper - Beach Babe, Spellbinders: Reverse Wonky rectangles, Floral Doily Accents (border), Grommet Tags, Kaiserkraft white Lace, Craft flowers - Fuchsia Lily Rose & Pink Sonia Rose, Flatback pearls & gemstones, Stardust Stickles. We look forward to you sharing your creations with us! Next months challenge will commence on Monday, 13th June so you have until Midnight Sunday 12th June to submit your entry!!! If you would like to be a future guest please add DT to your name when entering.